The OnePlus 6T is OnePlus’s latest flagship, and en route to becoming their most successful one as well. But the existence of the 6T does not take away from the value and utility of the OnePlus 6, which arguably offers a better value experience. 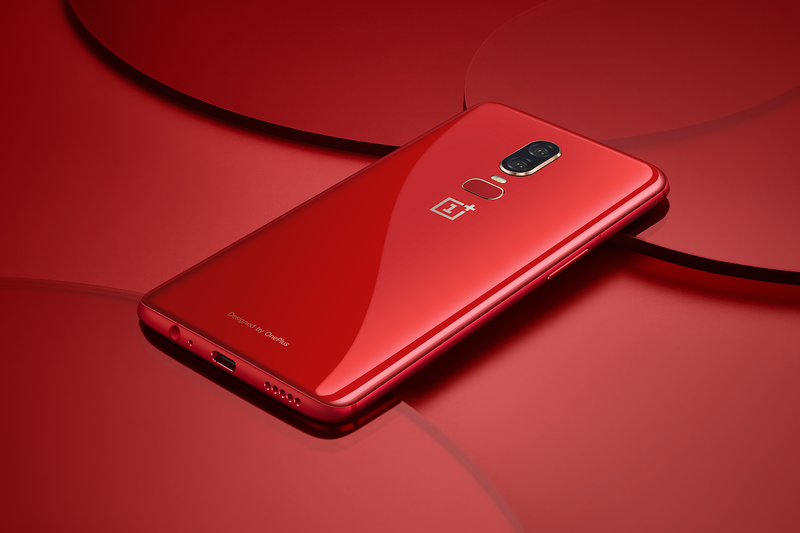 OnePlus also hasn’t forgotten about their previous flagship, as the OnePlus 6 has now received its newest Open Beta release adding in new features to the smartphone. OxygenOS Open Beta 7 for the OnePlus 6 adds in two new features, namely the Video Enhancer mode and the OnePlus Roaming service. The Video Enhancer mode “enhances color” while watching videos, claiming a better experience. The OnePlus Roaming service is comparable to a virtual SIM service for data-only usage. This service will allow you to be connected to the internet without needing a local SIM card. Do note that this is a paid service, so you do need to purchase a suitable plan for the country/region that you are in. The plans are not cheap when compared to local SIM data rates, but the service is more convenient and hassle-free than purchasing a local SIM. As with Open Betas, there may be bugs lurking around in the OS, so it is generally advisable that you stay away from Betas if you need stable software at all times. If you are on a previous Open Beta, you will receive the Open Beta 7 build through an OTA. Migrating back to the stable channel after flashing the Open Beta would require a complete data wipe.